Back in November GIGABYTE extended XTREME GAMING support to other NVIDIA variants after the successful launch of the series with the GTX 950. The philosophy behind XTREME GAMING is quite simple – deliver outstanding, performance, cooling, outlook, protection and durability and so as you may have guessed, each graphics card will be given that premium treatment, squeezing out the very best. Today we are to look at the GTX 970 XTREME GAMING. GIGABYTE has taken this mid-high end graphics card and equipped it with the highly revered WindForce 3x cooling system, applied a factory overclock and kitted it out with customisable LED Lighting. Combine these very attribute with the feature-set that XTREME GAMING brings and we have a rather exciting proposition in the spotlight today. With the successful debut of the GTX 950 XTREME GAMING graphics card, GIGABYTE, the world’s leading premium gaming hardware manufacturer, is ready to roll out five more high-end cards in its premium XTREME GAMING lineup, each crafted with overpowering performance, astonishing design, and added gamer-centric features to take gaming experience to a whole new level. The latest XTREME GAMING series offerings include TITAN X (GV-NTITANXXTREME-12GD-B), GTX 980 Ti WINDFORCE Edition (GV-N98TXTREME-6GD) and WATERFORCE Edition (GV-N98TXTREME W-6GD), GTX 980 (GV-N980XTREME-4GD), and GTX 970 (GV-N970XTREME-4GD). 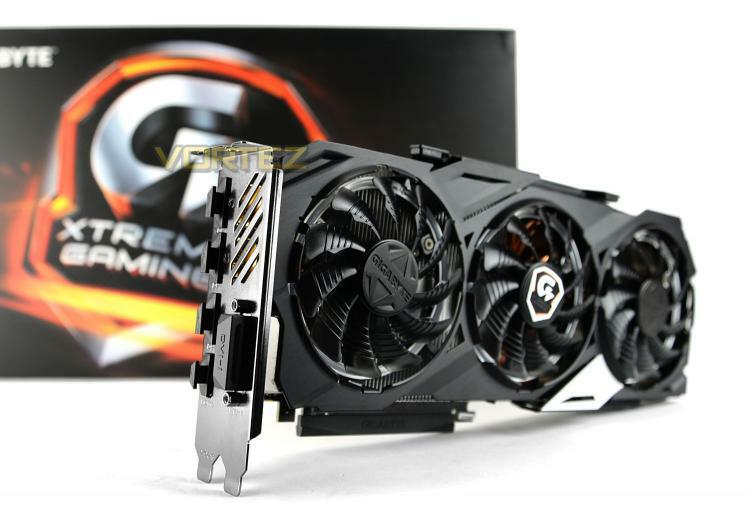 From unmatched gaming prowess to rock-solid durability, these new XTREME GAMING graphics cards are redesigned inside and out to meet the needs of enthusiastic gamers who relentlessly challenge themselves for reaching their ultimate performance.